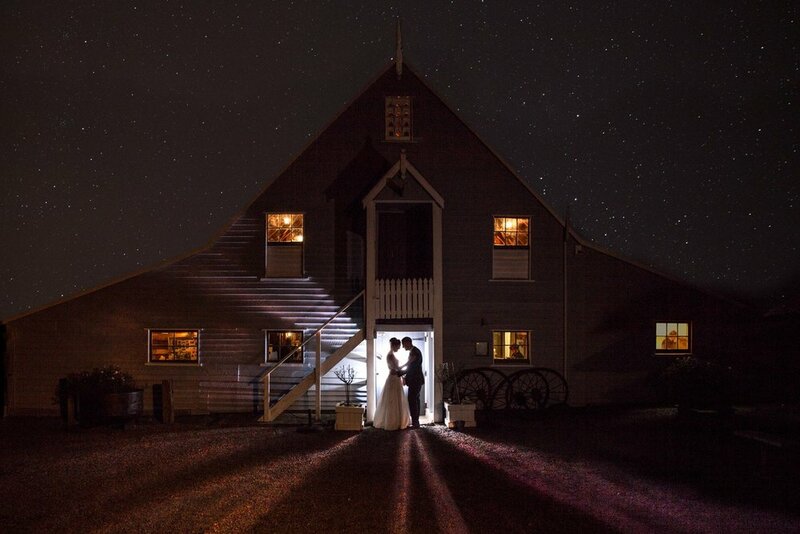 Peter, Lisa and his amazing crew, did a fabulous job capturing our wedding day. The process was so easy, right from our initial consultation, through to the engagement shoot, and then our wedding. The photographers had clearly done a lot of planning before our big day, which made everything run so smoothly. We personally can not fault the quality in the photography, infact, Peter did an absolute superb job at creating our wedding album!! If you are looking for a great price for very high quality wedding photos, we highly recommend FotoDiem Photography. Peter and his team did a great job on our Wedding Day! 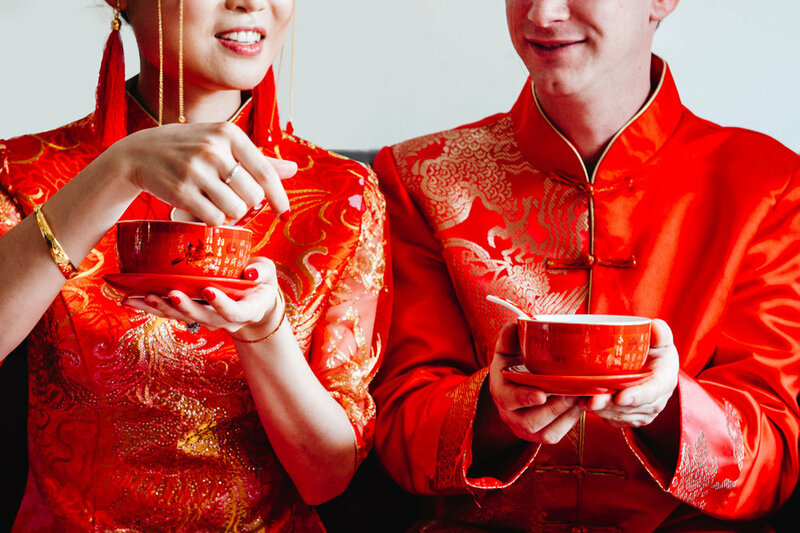 We won a photography package last year and from day one, there was fantastic communication. My now Husband and I get very nervous in front of a camera but Peter and the team made us feel very comfortable and captured some very beautiful moments. 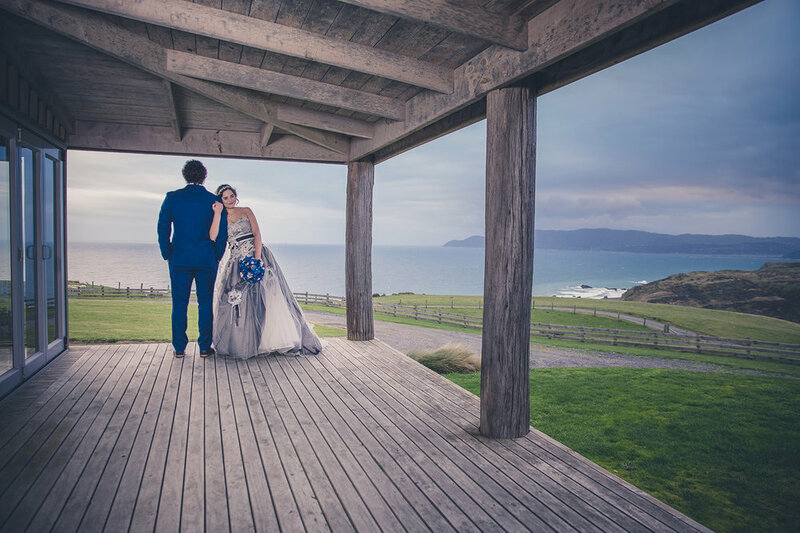 Peter went over and above our expectations, including traveling from Wellington to Tauranga for a meeting before our wedding day. 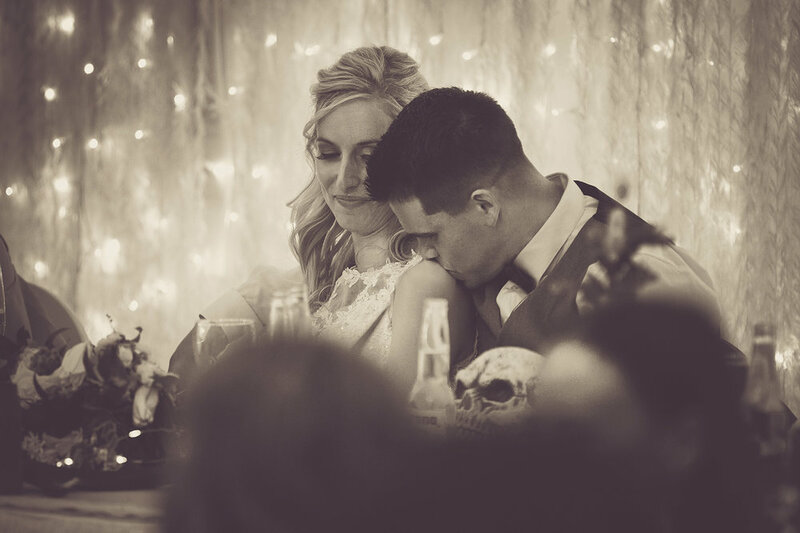 On our wedding day, Peter and the team made us feel very comfortable and let us go about our day how we wanted to. 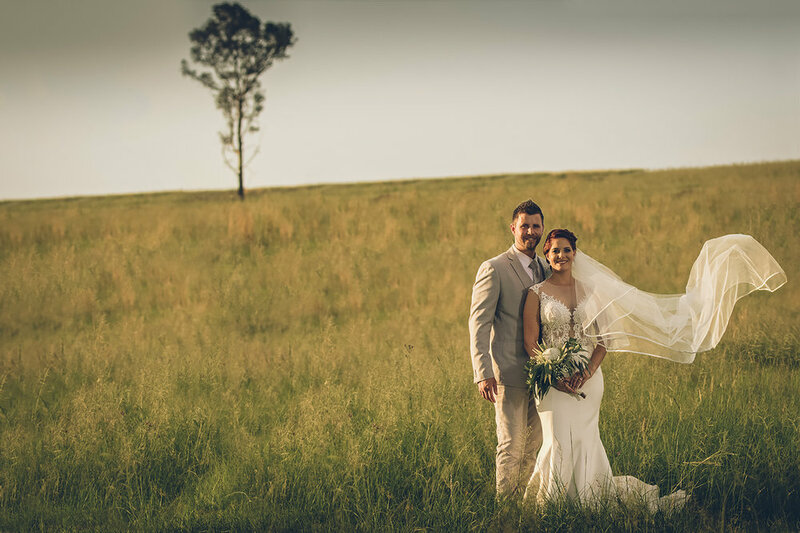 Having Peter and his team take our photos was one of the best decisions we made for our big day. He had an extremely calming influence on the day and helped make sure everything went to schedule. Peter’s communication was extremely efficient and he was always willing to go above and beyond. He is extremely creative and the photos he has taken are incredible. He has the ability to turn special moments into memories that will last a lifetime. From the day we emailed, to the day of the wedding, we couldn’t ask for better professionals taking care of us on our special day. Huge thanks to Peter and the team for doing our wedding, you guys were absolutely fantastic, I don’t know how you managed everything so well! Many thanks to Peter and Lisa for their excellent work on our photoshoot. This was a commercial job with some unusual requirements including scouting various outdoor locations, climbing the hillsides of the Hutt Valley and being ready to go at short notice when the weather played ball - all of which was no problem for the Foto Diem team. We ended up with a range of excellent photos to choose from, including Drone footage. I would definitely recommend Peter for commercial photography jobs. Peter and his team did a great job on our Wedding Day! Me and my Husband are both not into staged photography so we asked Peter to make sure he captures all the natural moments in time.... and boy he delivers. He arrived at our hotel rooms at 9am and stayed until late that night when the party was almost over. The team worked really hard capturing all the moments, we did noticed despite surrounded by so many guests because when we saw our photos few weeks later, they’re just all amazing! And to top it all, Lisa put together all the amazing photos into one love story book. The waiting was long but definitely so worth it....Me and Kris very own wedding day love story book to treasure a lifetime. We really appreciated how Peter & his team fitted in and around us during the preparations and the wedding. Half of the photos we didn’t even know they took until we saw the finished product. Amazing shots, incredible memories. They are the most professional and dedicated photographer team I have ever seen. They cared about every requests we had. They are so passionate about what they do. Really impressed by the results and look forward to more photos. I will definitely recommend them to my friends.